Mohammad Babaii, a veteran member of the People’s Mojahedin Organization of Iran (PMOI/MEK), passed away due to Cardiac Arrest on April 28 at Camp Liberty, Iraq. He could not be saved because of the medical siege on Camp Liberty and lack of access to hospital. 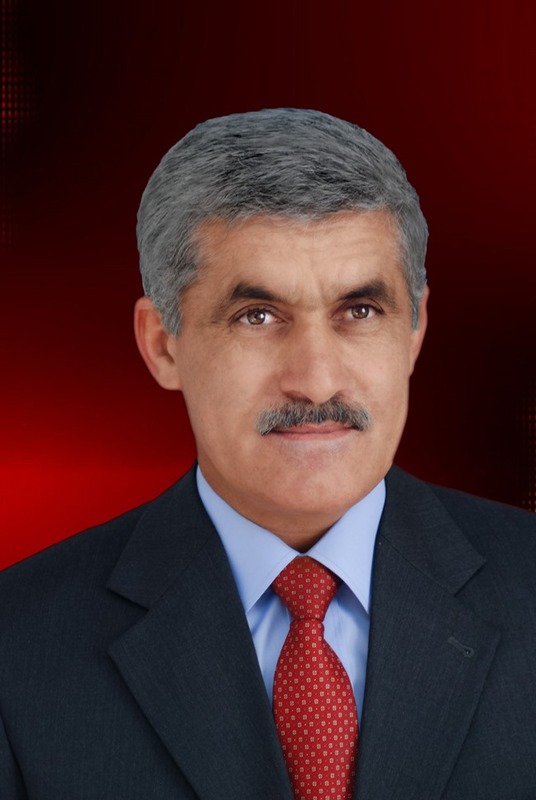 He is the 19th PMOI member to have died as the result of the inhumane medical blockade of camps Ashraf and Liberty. Despite his critical condition, Iraqi forces did not allow his transfer to hospital, deliberately delaying treatment, which led to his death. I offer my condolences to his family and his fellow Iranians in the city of Qouchan (northeast Iran) and pray to God Almighty to bestow them with patience and forbearance. The heart-wrenching passing of Mr. Babaii again lays bare the irresponsible attitude of the United Nations and the United States vis-à-vis the inhumane pressures exerted on the PMOI in Liberty Prison. It also demonstrates their unconscionable silence and inactionregarding the cruel medical siege imposed on the residents by Iraqi forces at the behest of the Iranian regime. The criminals in the Iraqi government, who, simultaneous with the atrocities perpetrated by their masters in Evin Prison in Iran, including the beating and wounding of political prisoners and preventing their treatment, have imposed a medical blockade on the PMOI members in Liberty Prison, should be ashamed of themselves. The continuation of this inhumane siege is also a stain on the record of all those who have kept silent with respect to this blockade as well as the insecurity and the lack of minimum medical facilities at Liberty. Mr. Babaii, who joined the ranks of the Resistance 28 years ago, persevered in all phases and arenas of the struggle, remained faithful to his covenant with God and the Iranian people and was resolute to the very end. His life and his struggle as well as his martyrdom carry the message of steadfastness which will definitely prevail.